Digging Up the Marrow Tickets are Finally Here! The day many of us have been hearing about and waiting for is finally here... Digging Up the Marrow tickets are on sale! And it's such a relief to know that at least that part of the journey is over. I've been worrying about these tickets for the past couple of weeks. Seriously. Since the dates and cities were announced, I paid a daily visit to the Shattuck theatre's website, hoping to catch the announcement and beat the rush but, like I mentioned in an earlier post, there wasn't even any mention of the event. I started checking a couple of times a day, whenever I had a moment. Finally, I called the theatre and got the manager on the phone, with surprising ease. She assured me that yes, the event will be held here and that as soon as she gets the email confirming a couple of details the tickets will be available. I continued to check but the tickets were not posted that day. Something compelled me to call back the next day, I can't remember exactly why. I think I had a specific question and was too impatient to wait. I called back and got the same manager, who remembered speaking to me the other day. She answered whatever question I had and was really nice about my pestering the theatre. (I imagined a lot of people were doing the same thing but I don't know.) She said she had just read the email she mentioned yesterday and estimated that the sale would probably start at around 3. She also offered to just call me back just before or right after posting the ticket sales, which I wouldn't have asked her to do but since she was offering I definitely left my number. We would figure out where this would be listed together. I feel bad about not remembering the Shattuck Theatre manager's name because she was very nice and accommodating, even though she seemed to have a lot on her plate already. So I was a little surprised when my phone rang and she was on the line. She just wanted to assure me that they had not forgotten about me, but they were having technical difficulties with the site. People were working on it and I was welcome to call back. I decided against it and luckily I didn't need to. Adam Green posted links to all the theatres that started selling tickets on ArieScope.com and, after I received my confirmation email, I could finally relax! I don't know if this problem is specific to the San Francisco date or too all of the dates that will be held at Landmark Theatres. 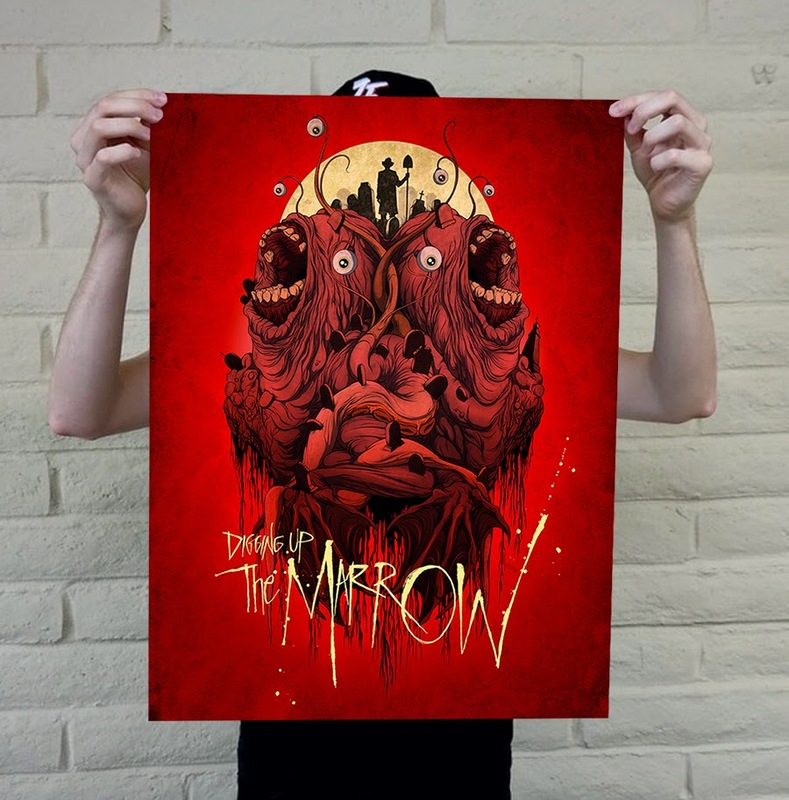 I checked the site again out of curiosity and there is still no mention of Digging Up the Marrow anywhere on there, you'll have to go through ArieScope.com to get your tickets before they're all gone. 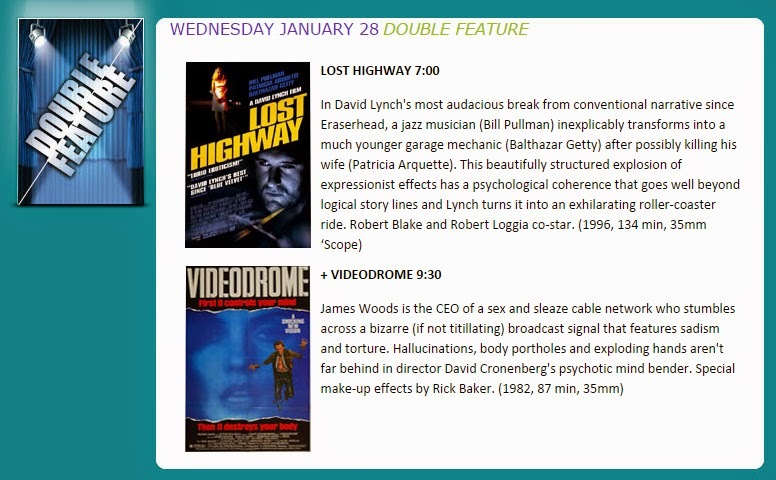 The Castro Theatre has another great double feature scheduled for tonight. Tickets run $11.00 and that admits to both films. I highly recommend seeing this pair as Videodrome is not only a horror classic but it's also one of the few Cronenberg films that really captures a John Carpenter-like atmosphere. Lost Highway is one of the more accessible of Lynch's films and a good introduction to his catalog. Oh and it features a Rammstein fueled soundtrack. Unfortunately, there is only one showtime for each of these films, so you don't get a second chance if you're late. So leave early and bring cash if you want any of those sweet concessions because the Castro Theatre does not take cards. Come out and support horror in SF! Since the tour dates for the Digging Up the Marrow were announced last week I've been religiously checking the Landmark Theatres site to see if tickets have gone on sale. For days, there wasn't even any mention of the event and I started to wonder whether I was stalking the wrong location. I finally decided to call the theatre. Maybe I needed a handshake or password or something? But I was reassured that the site should be updated today, the theatre was just waiting on show times and some other details. Tickets to the event are only $15 and give all of those attending a chance to get their hands on some exclusive merchandise that will only be available at the screening/art show. You can also choose to get the VIP ticket for $50 and ensure that you get one of these cool prints. It's a really good deal because the print itself is the same price. You just have to act fast to grab one. Either ticket you end up getting comes with the opportunity to meet Adam Green and Alex Pardee. Well, it's just past 9:30 pm and the tickets still have not gone on sale. I'll contact the theatre again tomorrow to see if they know any more of the details and I'll share what I find out. If you haven't been following the developments of Digging Up the Marrow you can read about it at ArieScope.com or check out the new trailer below. 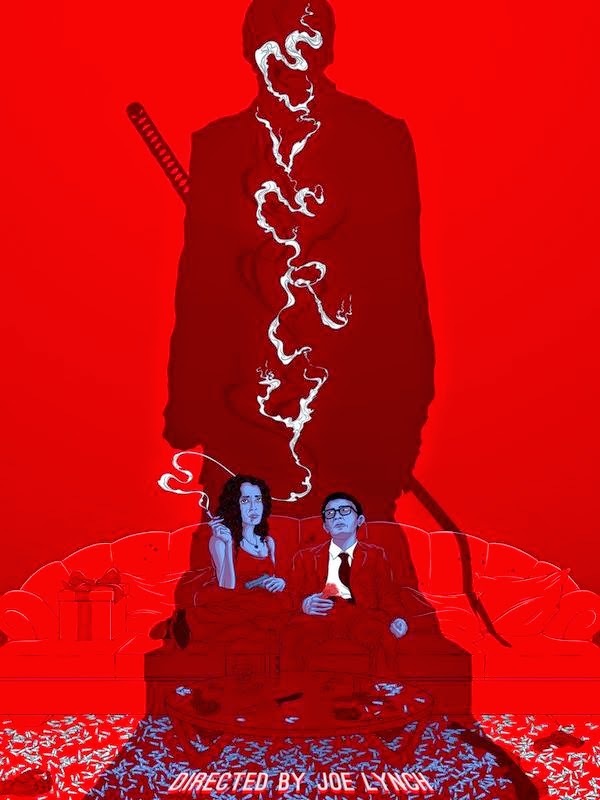 Joe Lynch's "Everly" on Ultra VOD Tomorrow! In the midst of what seems like an eternal absence of Hollistion stars Adam Green & Joe Lynch comes a moment that is so perfect it feels ripped from an episode. The moment I'm referring to is of course the last week of February, in which both Adam Green & Joe Lynch are having movie releases. If you listen to the Movie Crypt (Which as a film fan you should be and as a horror fan you HAVE to), then you not only know about these films but you've been able to follow both film makers' journey (to a certain extent). Adam Green's Digging up the Marrow is hitting theaters a little earlier but I'll talk about that in another post soon to come. Instead we are going to quickly discuss Everly. Everly is Joe Lynch's new film staring Salma Hayek. It's been described as Die Hard in one room. Those 3 facts should be more than enough for anyone reading this blog to see the film, which hits theaters February 27th. Now as the header states Everly can be seen on Ultra VOD as early as tomorrow (Friday, 23rd), which should be available just about everywhere you can stream movies. Also it's called Ultra VOD because it costs you a bit more than regular VOD but you can stream it much earlier, in this case about a month earlier. 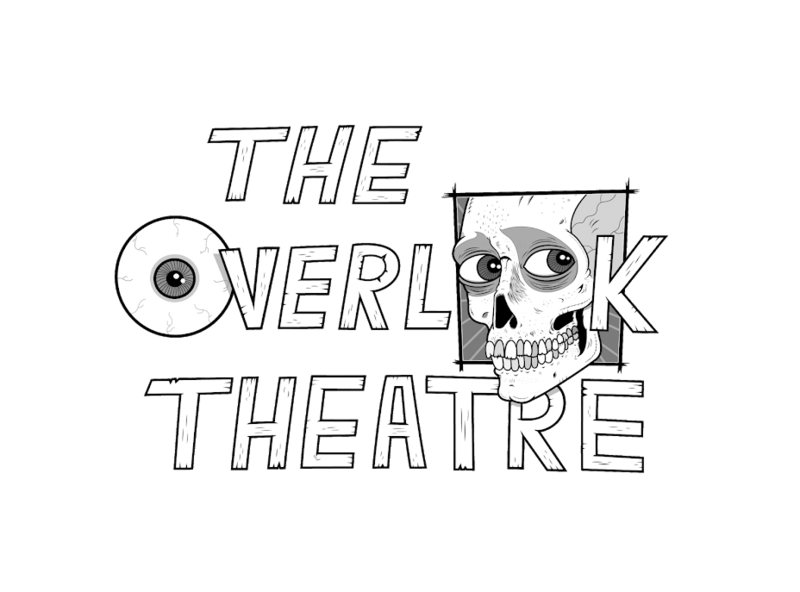 The Overlook Theatre will be purchasing and reviewing Everly tomorrow. So if for some strange reason you're on the fence about seeing it, give it a day and check back with us for our thoughts. Personally, I cannot wait to see this film and after hearing all the updates on the podcast, it feels like a close friend is releasing a film. Support Horror! Blusday is back our favorite day of the week Bluray Tuesday. This week we see the release of Annabelle the spinoff film of The Conjuring which was a great film in all aspects. Annabelle was not as good as The Conjuring but was a pretty good spinoff Imo. Read our review Here to see what The Overlook Theater thought of this spinoff. Also out this week is The Atticus Institute a Possession indie film from the producers of Annabelle and The Conjuring. and rounding out the new releases is Lucy with various retailer exclusives. I personally will pick up the steelbook tomorrow morning. The beautifully restored Stanford Theatre will be screening double features of Hitchcock films for the next two months. They have selected a couple of pretty popular titles like Psycho and Rear Window, but also included some that were probably not as screened in the US, like Under Capricorn. Each pair of films will be screening from Thursday through Sunday, with earlier showings during the weekend. It's perfect for those who tend to run late and wish for another chance to make it to a screening. I've been guilty of that more times than I can remember. If you live in the Bay Area and have been waiting for the perfect reason to visit The Stanford Theatre, this is it. It's also a good reason to return to the classic theatre, whose 1925 glamour was restored by the David and Lucile Packard Foundation in 1987. It feels like stepping into a time capsule. They do not accept credit or debit cards but tickets are only $7, which is about half what you would normally pay to see a movie in theatres. (And they have amazing popcorn!) 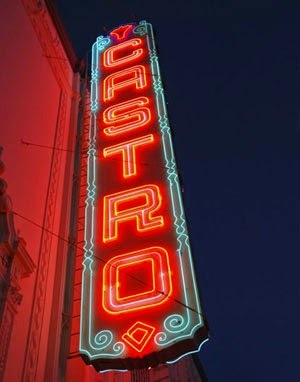 This theatre is in the same ranks as The Castro Theatre; both are open for the sake of film appreciation, not profit, and places like this are getting harder to find. Both theatres also feature live organ playing. These are just some of the reasons it feels great to support these theatres while they're still here. Check out the film schedule and other info here. Tomorrow is Bluray Tuesday! the second one of this year. This week see the release of one of the best films of 2014. 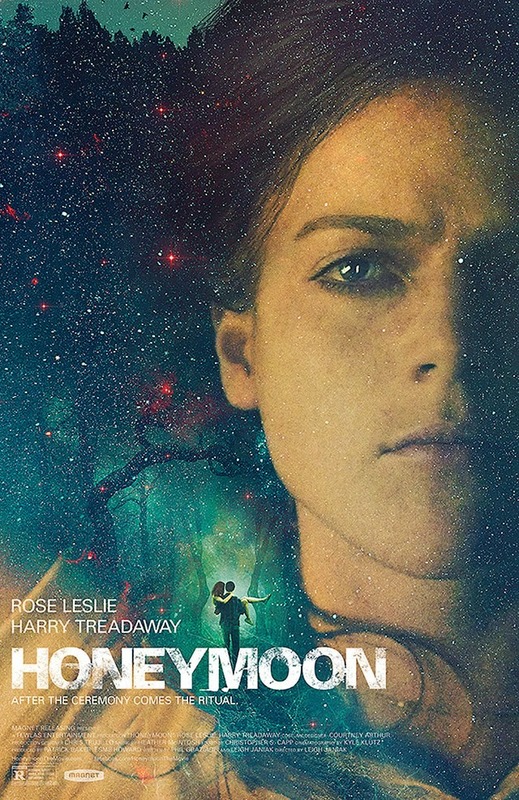 Also out tomorrow is 2 horror titles Jessabelle and Honeymoon both actually pretty good films that were release last year. These all would be great additions to everyone's Bluray collection. This was one of my favorite films of last year and i look forward to owning this film. David Fichner is two for two so far his first film he directed was The Girl With The Dragon Tattoo which was also a amazing film. Interesting film I did enjoy this as well I say its worth checking out for sure if you haven't already. Its our first Bluray Tuesday post of 2015! I hope everyone had a happy new year now back to my favorite day of the week Blusday. There are a few more titles released this week most i will be picking up for sure. I have not seen this either but i did order it and should arrive today with some of the other titles released so I will check this out soon. Im excited for this Shout Factory release i will be watching this tonight for sure. This and the original used to scare me as a child. Has anyone else said Candyman 5 times in the mirror? 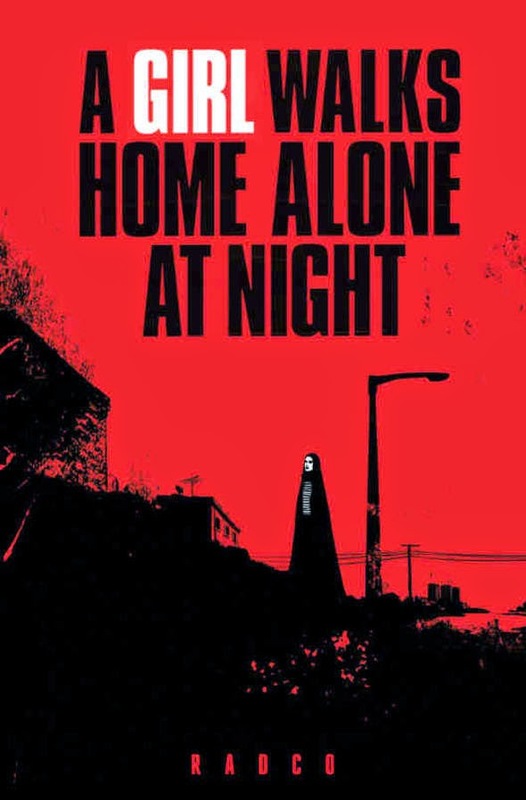 I love Kathrine Isabelle since Gingersnaps and American Mary this one came out of nowhere haven't heard to much on it but i do wanna see this soon. Recently, my attention has been drawn to one of the many ugly truths about Hollywood and the film industry; big studios mainly fund movies that will most assuredly make their money back. Seems logical, they're putting money in because they want to make it back. But in the long run, it creates some disheartening trends, like the blending of lines that differentiate films from each other and filing down of most outstanding aspects. Movies are starting to follow the same formula because it has worked before. And this isn't a new development, it has just gotten a step closer to epidemic proportions. And it's not for lack of new or original ideas, there is simply a dwindling number of the right people willing to take a gamble on them. Thus, crowd funding is on the rise! Now cool concepts don't have to be at the mercy of studio restrictions and all it really takes is a fan base to raise some money. The problem now is that anyone can start a campaign and many great projects don't get the attention they deserve. This is the reasoning behind this new segment: to highlight and summarize projects that stand out. I'll keep you guys updated on the projects you need to know about. 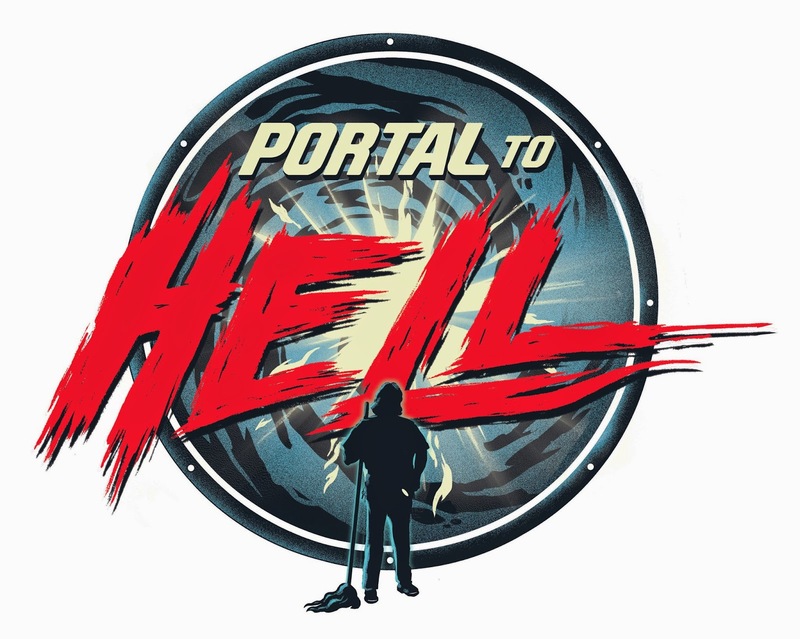 And we're starting on a high note with Portal to Hell!!! which is still active on Indiegogo. Portal to Hell!!! is a short film starring WWE's Rowdy Roddy Piper as Jack, a solitary handyman who finds two cultists opening the gates to R'lyeh, home to the great Cthulhu, in the basement of the building he manages. The responsibility of closing the doors and saving the earth from the mythical monster falls on his shoulders. The Lovecraft themes are endless and sound amazing. This film has some huge support already (for good reason!) and is planned for a full length film as well. $15 gets you an HD download of the completed film. This is the bare minimum donation that will get you a copy of the movie. $66 gets you an exclusive Portal to Hell!!! crew shirt designed by Ghoulish Gary, a very prolific and sought after horror artist. Check out his site and bask in his talent. $75 gets you a numbered poster, also done by the amazing Ghoulish Gary. This one is limited to 100, so get it while you can! $120 gets you all of the limited essentials: an HD download of the movie, the crew shirt, and limited poster. $150 gets you the Ghoulish Gary crew shirt and a blu-ray copy of They Live signed by its star, Roddy Piper. $275 and you get the essential collector's pack, which includes a Portal to Hell poster signed by the entire cast, Steve Kostanski (who is responsible for the special effects), and Ghoulish Gary; a year subscription to Rue Morgue and a Rue Morgue tshirt; a copy of the Portal to Hell script signed by the cast, director, and writier; a blu-ray copy of They Live signed by Roddy Piper; a download of the Voyag3r album Doom Fortress; the crew shirt I mentioned before; an HD download of the completed film. This bundle has it all, as far as I'm concerned, though it is pretty pricey. The upside is that the goal has already been met for this project, so you don't have the uncertainty of whether or not you'll actually get the perks. There are usually a couple of these thrown into the perks list, but this time there is just one. For a whopping $4000 you get an executive producer credit; a ride to the set and back home/to your hotel; to visit the set; your own chair on set; an invite to the preview screening where you can voice your opinions and notes; and you get to yell ACTION! on one take. All of this comes on top of the essentials (HD download, t-shirt, signed poster and signed blu-ray). You can see the rest of the perks on the campaign's Indiegogo page, along with all the people associated with this project. Check it out and support! 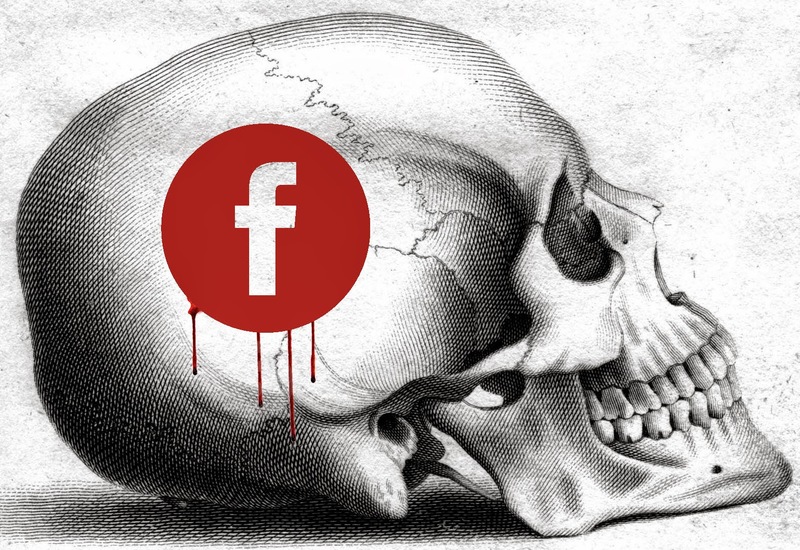 2014 has gone by in a flash and sadly this blog has gone through a phase of neglect. Updates still happened but they were just few and far between. This of course had nothing to do with a lack of screenings or Overlook participation, in fact we are watching films more frequently than ever. This film has come to be called "The Last Taboo," of course referring to one of the films main themes; the dark side of motherhood. You can find a more in depth discussion of it here. This film was unanimously loved by each audience member and the impression was a lasting one. 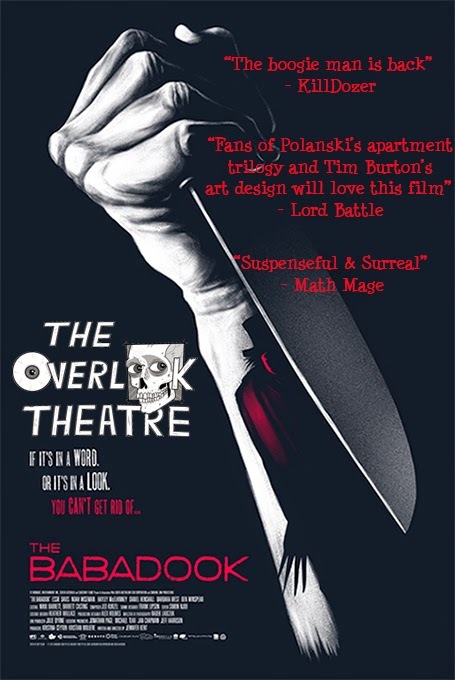 Incidentally, preorders for the infamous book featured in the film are still being accepted at thebabadook.com for only 19 more days!! The count currently stands at 4070 and each of these is going to be signed by the director. 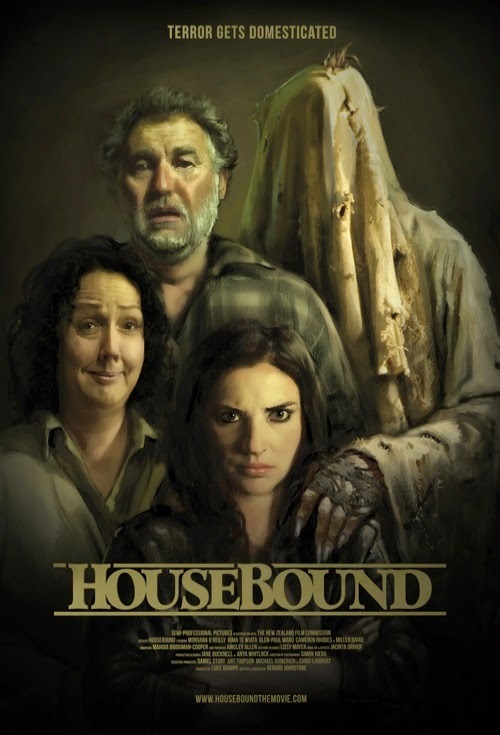 HouseBound proves that elevated genre is a moronic term, as this Horror-Comedy delivers a smart script that will have even the most seasoned horror fans guessing at what's next. This film literally jumped to my number 1 position last night, after screening it for the first time. Amazon currently has exclusive rights to the bluray format, so jump on Amazon and order a copy, you won't be sorry! "Dead Snow: Red vs Dead"
The first Dead Snow was an homage to films like Evil Dead and Dead Alive (as if the name didn't make it obvious) and was an amazing throw back. 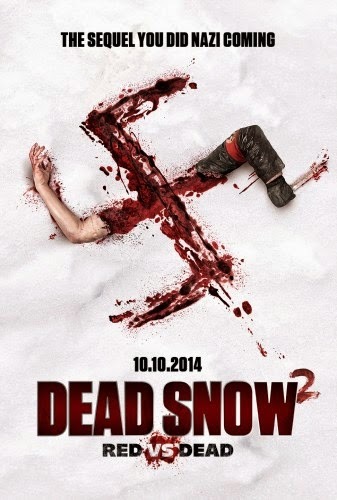 Dead Snow 2 is very much its own monster, completely surpassing the original in every aspect. Action, gore, and a lot of laughs make this equal something every horror fan should own. If an Arthouse film about vampires is something that sounds interesting to you, then you need to see this film. The horror aspect of AGWHAN is most present in the tone of the film, so don't expect a ton of bloody vampire action. I saw this film with 6 others and 2 fell asleep but the 5 that stayed awake loved it. 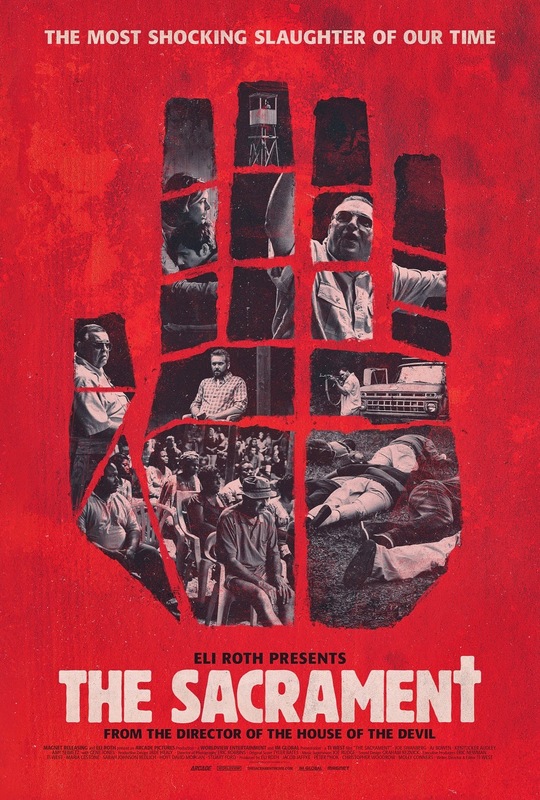 Ti West brings the Jim Jones incident to life as he gives this old horror story a modern life. I plan on finishing our review of this film soon, as some of our reviewers have a very interesting perspective. This film is Found Footage as far as the genre is concerned but truly uses the medium to deliver an authentic narrative. This has been the year of sequels and Wolf Creek 2 is definitely the best slasher sequel (Sorry See No Evil 2). Wolf Creek 2 is a slasher lover's wetdream as it really develops the Mick Taylor character and adds depth to this Australian nightmare without inoculating its threat. Canada Grind house will become a sub-genre in horror if these awesome indies keep coming out of the cold North (Fans of Hobo With A Shotgun need to run out and see this). 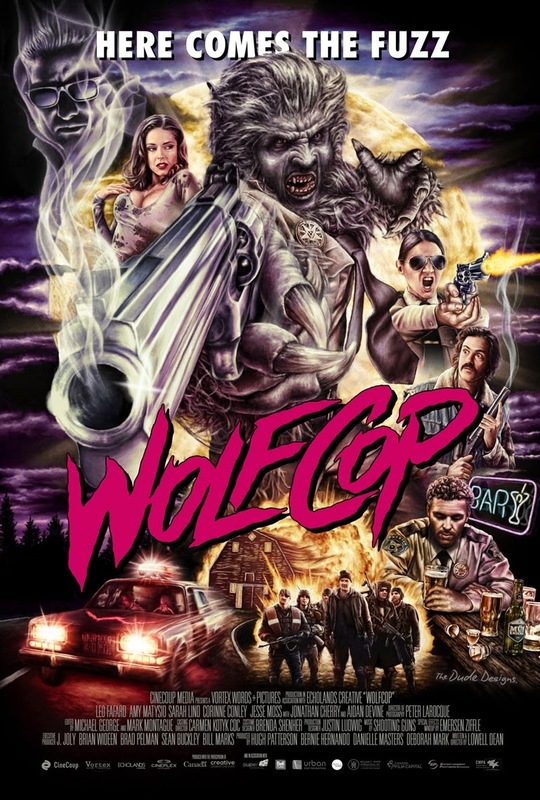 Wolfcop is exactly what you think it is, just executed better and way funnier. As films about L.A. are starting to make a comeback, Starry Eyes manages to capture the struggle of a single actress as she submits herself to the mercy of uncertain interviews and casting agents. Her journey is a little stranger than the usual actress. A couple honeymooning in the woods, think you know where this one is going? Honestly, you most likely will guess a quarter way into the film but by then you'll be hooked and just have to see it play out. 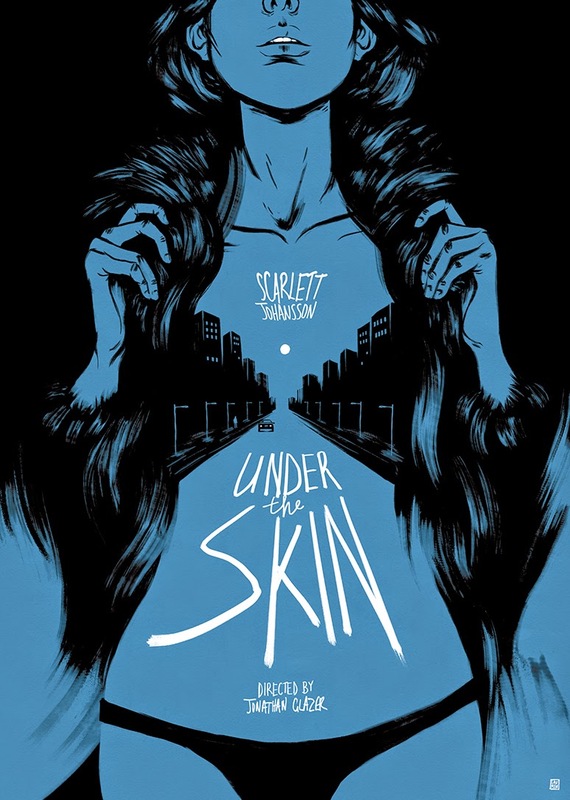 Beautifully shot and backed by a hypnotic soundtrack, Under the Skin has been hated to revered and both for good reason. Jonathan Glazer has delivered something that is undeniably daring and unique. Everyone has to agree on this whether or not they enjoyed the film. I say this because these qualities breed polarizing results simply based on the fact that the film wasn't geared towards demographics but an artistic vision. This years list was formed by giving citizens who had seen atleast 10 horror movies realeased this year an idividual list. I took those lists and assigned positions points. #1 was worth 10 points, #2 was 9 and so on. Another new thing I tried was allowing people to pick 1 film they really didn't like this year. I didn't think about where I would go with this information so I just included it at the bottom of the list. *Since Math Mage only saw 12 horror movies this year half his list was comprised of films he didn't actually like.